Kindergarten Math Journals on a daily basis are a great way to review reinforce math concepts in a creative way. Working this activity into your day is so simple and quick. My students love their kindergarten math journals! 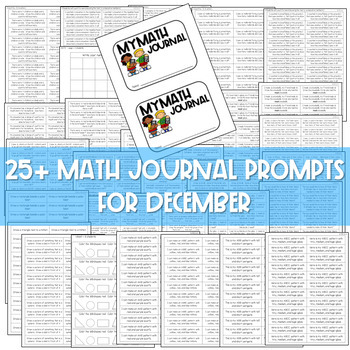 Each month contains 30 math journal prompts that are linked to the common core standards, but they can easily be used in non-CCSS classrooms. The sprial review of skills will help strengthen your students confidence in solving word problems creatively! 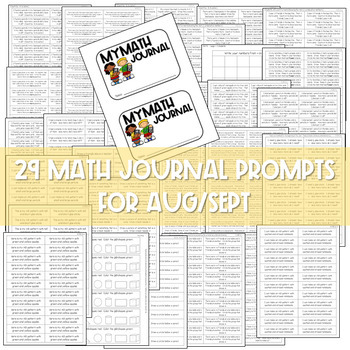 Each month includes math journal labels, instructions for setting up your math journals, and 30 prompts. 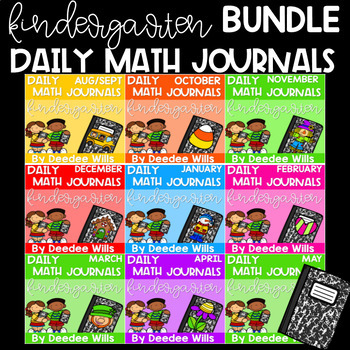 Not sure if Daily Math Journals are for you? Please check out my FREE unit to decide. 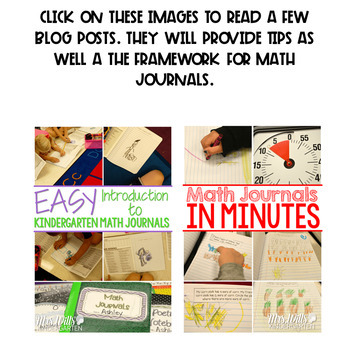 ARE YOU LOOKING FOR A FIRST GRADE VERSION OF THESE MATH JOURNAL PROMPTS? CLICK HERE!